Chess is a sea in which a gnat may drink and an elephant may bathe. 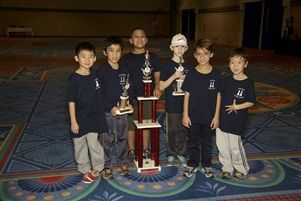 Chess curriculum is integrated into Grades K-2 and features a world class chess team after school. 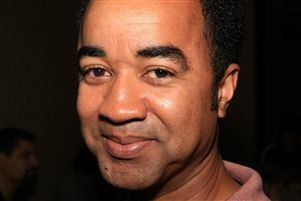 In the area of critical thinking, children learn to categorize information, reason by analogy, follow a logical sequence of ideas, recognize patterns, apply general principles, assess whether one general principle overrides another, and calculate and analyze disparate values to arrive at practical outcomes. 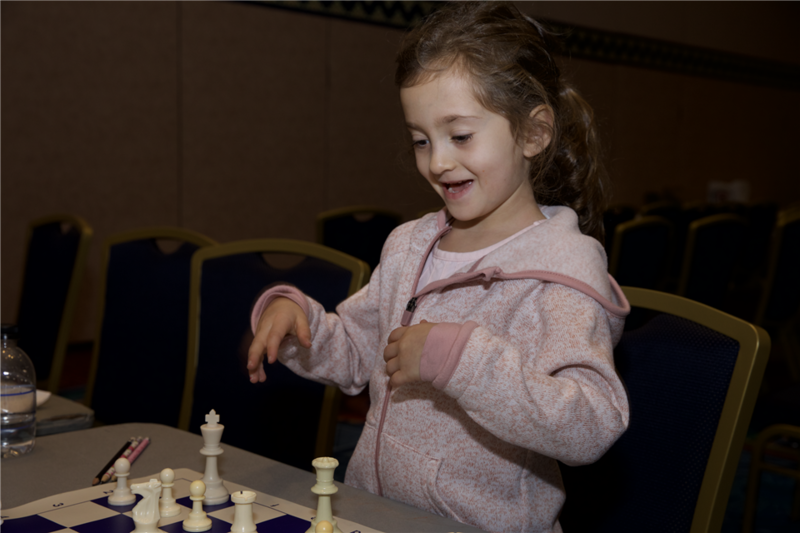 In the domain of social development, chess helps children learn to follow the rules, take turns, accept responsibility for their decisions, respect tradition and demonstrate good sportsmanship in both victory and defeat. They learn that persistence pays off and that discipline and patience are well rewarded in this microcosm of the larger world. Formal chess instruction begins in the kindergarten grade. 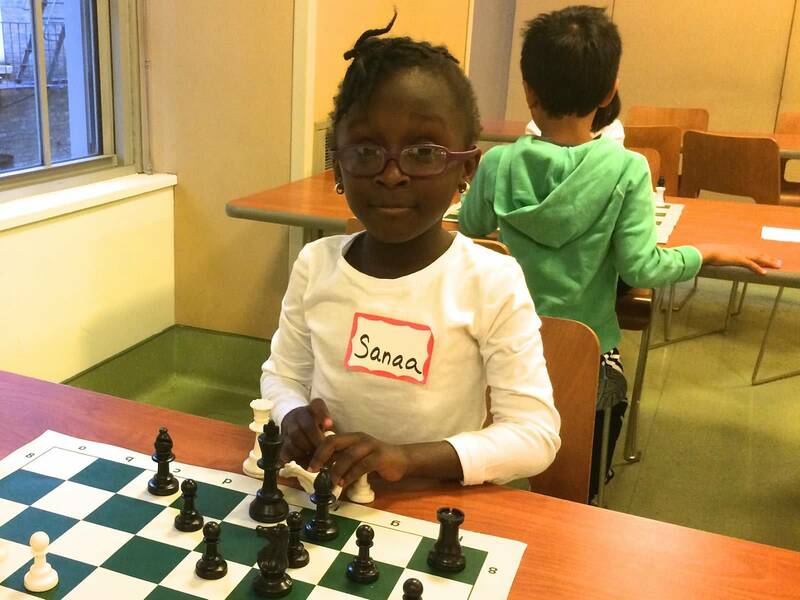 Students receive weekly chess instruction in kindergarten for one semester, and in first grade for two semesters. 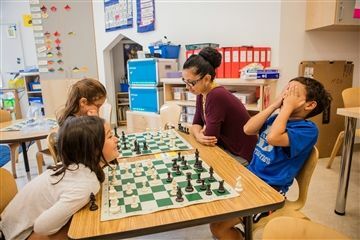 In second grade, students have formal chess classes for one semester. 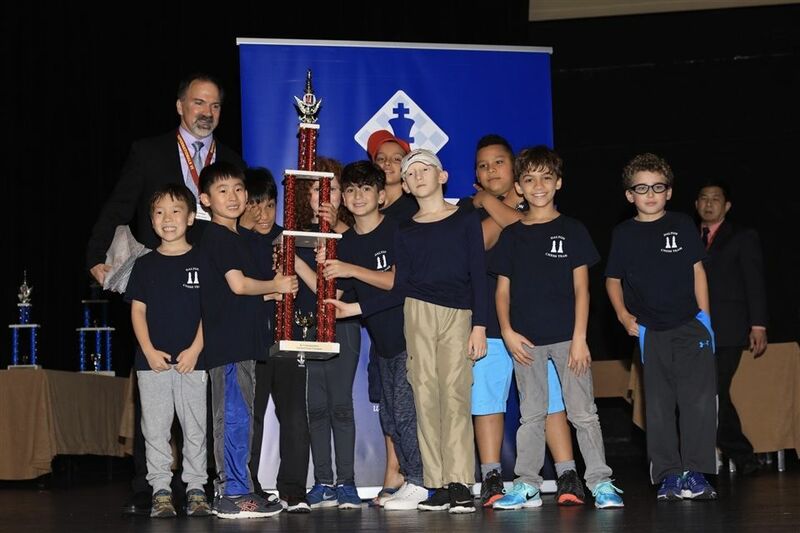 Opportunities for extension and further development of a student’s passion for chess abound at Dalton. 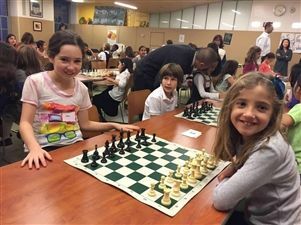 The early morning and after school programs offer chess instruction across all grade levels. 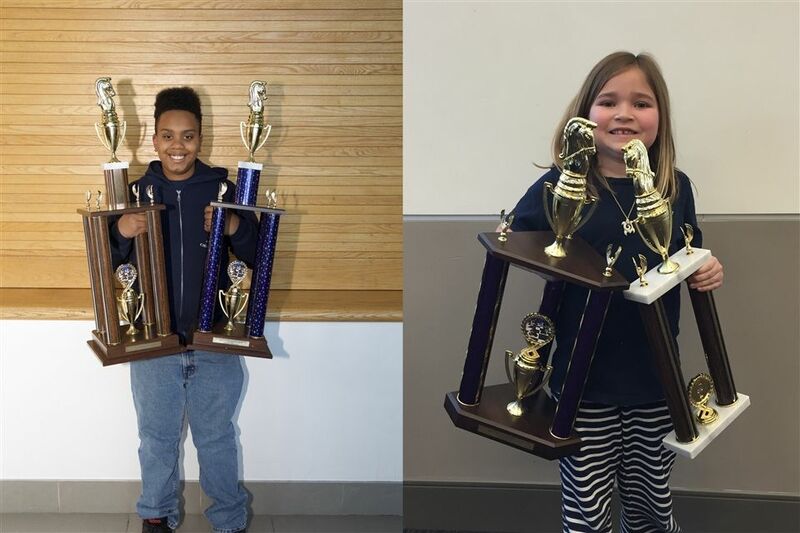 Students participate in local, city, state and national tournaments. 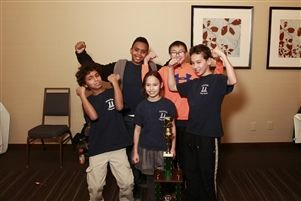 Dalton students have been city, state and national champions many times. We use many methods of instruction. In each class, we utilize verbal, visual, and hands-on activities. 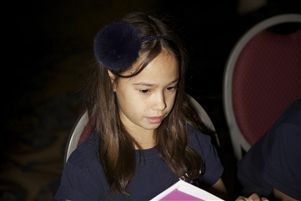 Each child can demonstrate proficiency or seek further guidance. Assessment is constant throughout as the teacher observes the students and asks and answers questions. 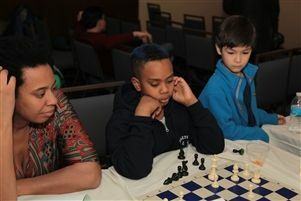 The chess program at Dalton uniquely provides continuous exposure to chess learning and allows all students to be well served. 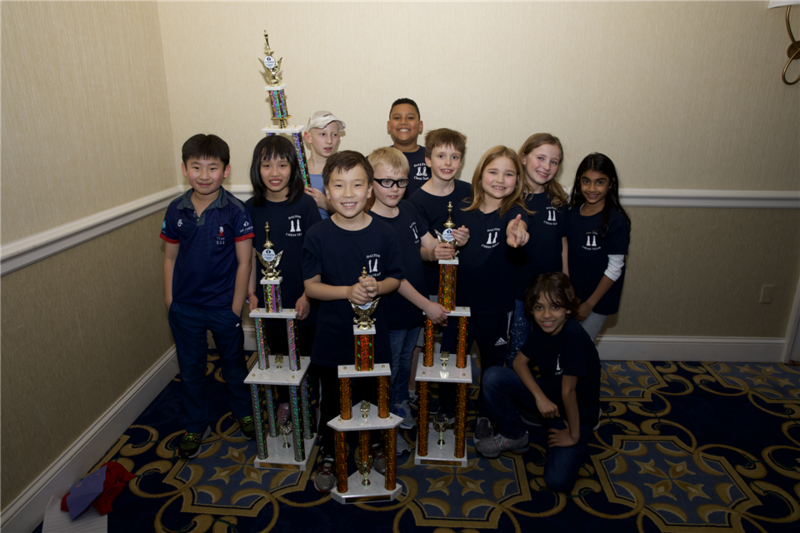 Chess Team breaks K-12 National Chess Championship and Dalton records as the largest school delegation in history. 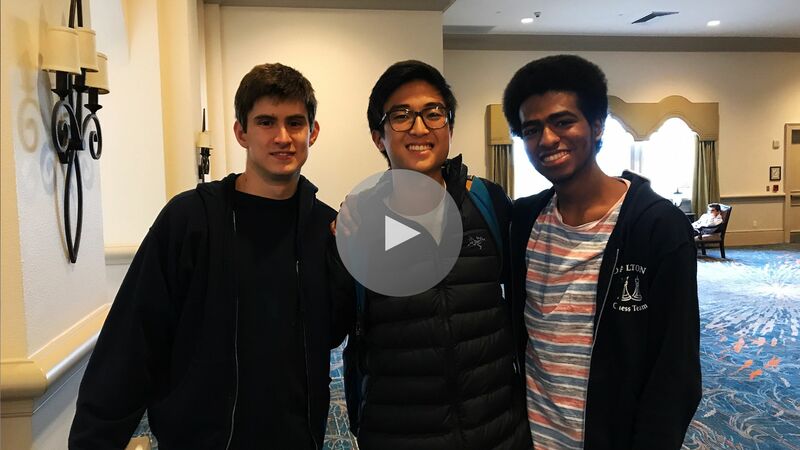 Seniors Danny Challenger, Reddy Lee, and Tristan Sollecito give a heartwarming and inspiring toast about what their ongoing commitment to Dalton chess has meant to them throughout their many Dalton days. This was their 18th trip to the Nationals. Over 50 girls from Dalton and other schools had a great time!